Proposal would make California the only state where this motorcycle lane splitting is allowed—and regulated by law. Say you’re taking the freeway at rush hour, with traffic backed up in front, behind and to the sides, and just as you start toying with the radio a Harley goes howling by your left side, in the space between your car and the next lane over. 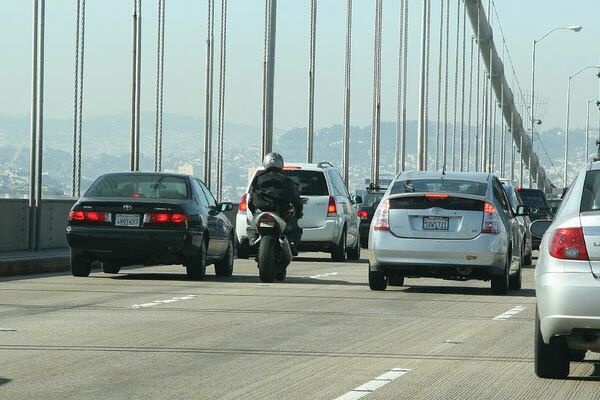 That’s lane splitting, and even more surprising than the unexpected motorcycle is that the act is permitted in California. That isn’t quite the same thing as the practice being legal, and most states prosecute lane splitting even where there is no law explicitly against it. California is the only state where the police and the C.H.P. don’t go after people who do it. 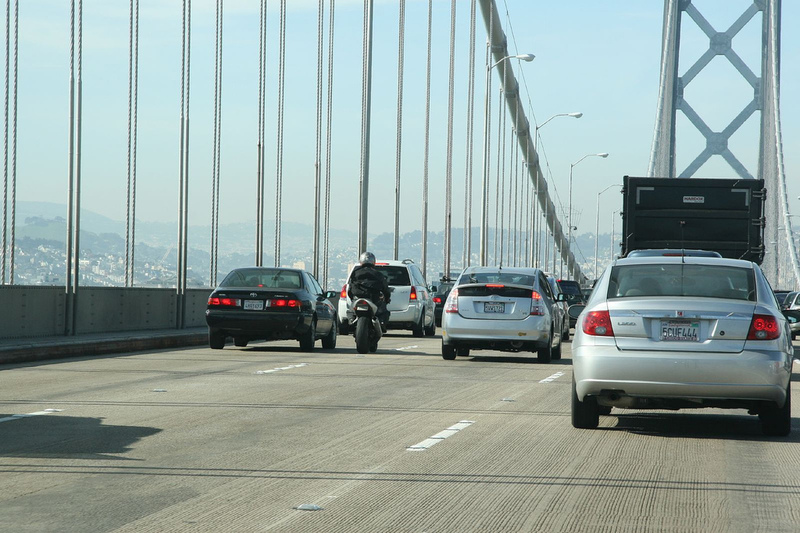 That could change soon, as the California legislature is considering a bill that would make California only state where lane splitting is legal. AB51 (Assembly Bill 51) passing will update the state vehicle code to handle the practice. The motorcycle is not driven at a speed of more than 50 miles per hour. The motorcycle is not driven more than 15 miles per hour faster than the speed of traffic. With rules in place, law enforcement agents can distinguish between safe and unsafe instances, and everyone on the road will be able to prepare for one another. Drivers will be able to guess when a motorcyclist might choose to go behind them or between them. And if a motorcyclist wants to go full highway speed, they’ll know it’s better to stay in a regular lane. By setting up these expectations, everyone has a chance to learn what’s expected on the road, reducing surprises and lowering the chance of accidents. Lane splitting is no fun for drivers, but there’s a reason the state’s looking into making them legal. Despite the United States (save California) coming out against it, lane splitting is legal in parts of Europe, South America and Asia, particularly in developing countries. This is in part because two-wheeled forms of transportation are cheaper and more fuel efficient than cars or trucks. As states searches for ways to cut energy expenditures, they will look into increasing the adoption rate of alternate modes of transportation. Incentivizing motorcyclists with perks like this will be one part of the process. And then there’s the result of a U.C. Berkeley study on the subject. In the preliminary report released last year, the study concluded that lane splitters are safer than those who do not do so for a number of reasons, noting a correlation between lane splitting and wearing protective gear, a lower rate of severe injury, and lower rates of impaired driving. The study did note that motorcyclists who split lanes were much more likely to rear-end other vehicles, but much less likely to be rear-ended themselves. What you see in the following video doesn’t seem to be that unlikely of a scenario. The cyclist appeared to be traveling at a safe speed, and yet accidents happen as there just much room to maneuver when you’re trying to squeeze between cars. As ever, the bill’s passage will not end the safety debate. It still remains to be seen what the effect of full legalization will be, if it happens at all. Tell us your opinions and anecdotes in the comments. Assembly Bill 51 passed the California State Assembly 53 to 11, and now awaits a vote in the State Senate. 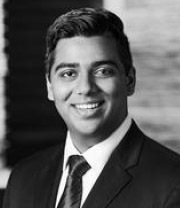 Follow this blog to receive the latest news. Who Is at Fault in a Motorcycle Lane Splitting Accident in California? 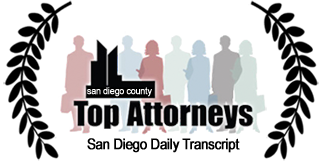 San Diego Motorcycle Accident Takes Woman’s Life Woman Stands Trial for Felony Gross Vehicular Manslaughter Get San Diego potholes fixed. Here’s what you can do.